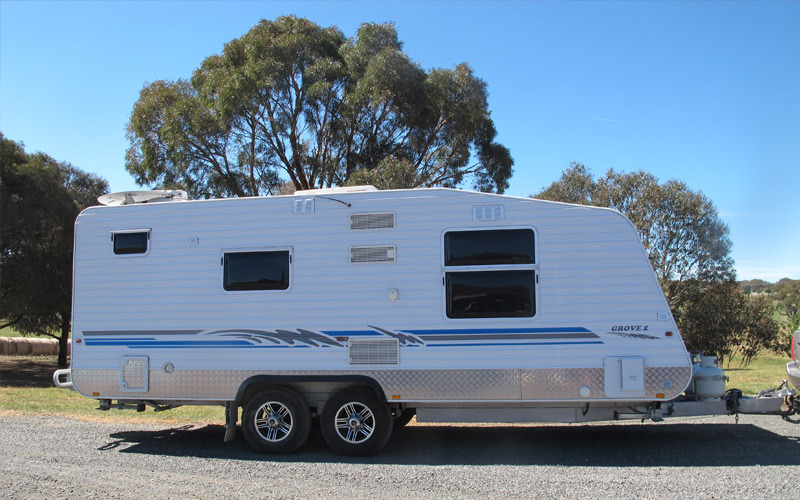 Caravans are a great investment, providing a wonderful travelling lifestyle, but when you’re not using them they take up a lot of your precious front or back yard. Would you like your backyard back? Caravan storage at a reasonable price. If you would like to know more, give us a call on 02 6230 3311.